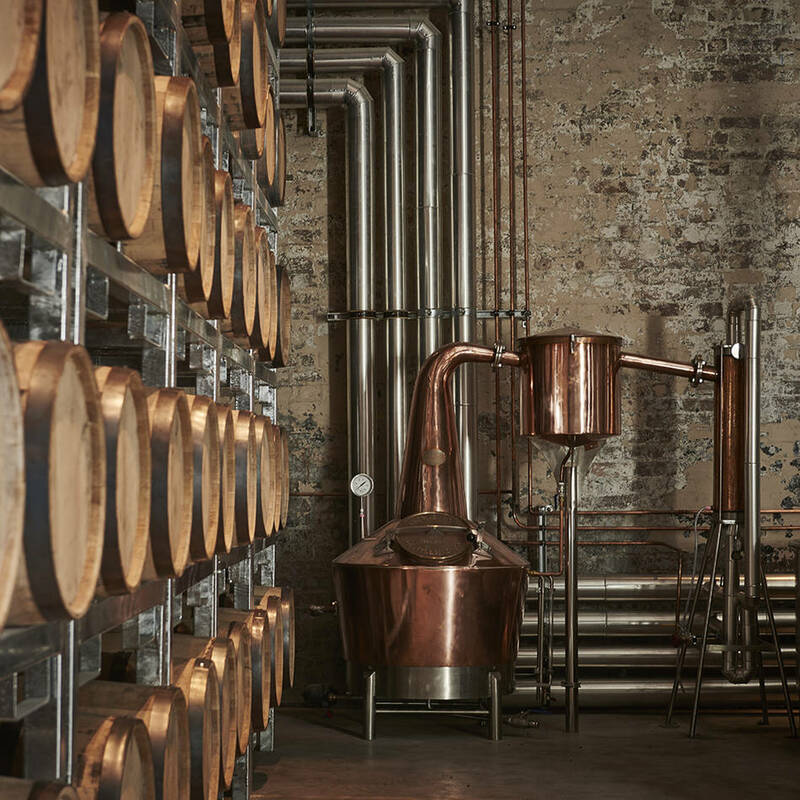 As a team of passionate new world distillers, Archie Rose Distilling Co. is dedicated to honouring their rich spirit-making past, and shaping its future at their boutique distillery and bar just 5km south of the Sydney CBD. You and 3 friends can enjoy a tour of the Archie Rose Distillery and learn first hand how their produce their vodka, gins and whiskies, followed by a guided tasting of all four core spirits. Compliments: Archie Rose Distilling Co.